totalitarian régimes would have nothing to complain of in the outpouring of bullying sentimentality that marked the occasion. 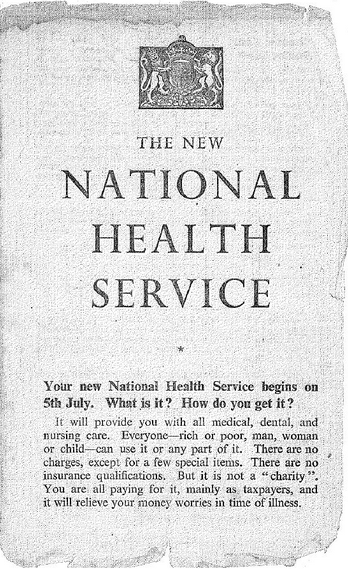 as if the suggestion that the NHS had not been a great national achievement partook of heresy and treason. Perhaps it is symptomatic of the absence of any other great national achievement in the past 70 years that a health service that is at best mediocre in the Western European context should be almost universally bruited as an absolute triumph. 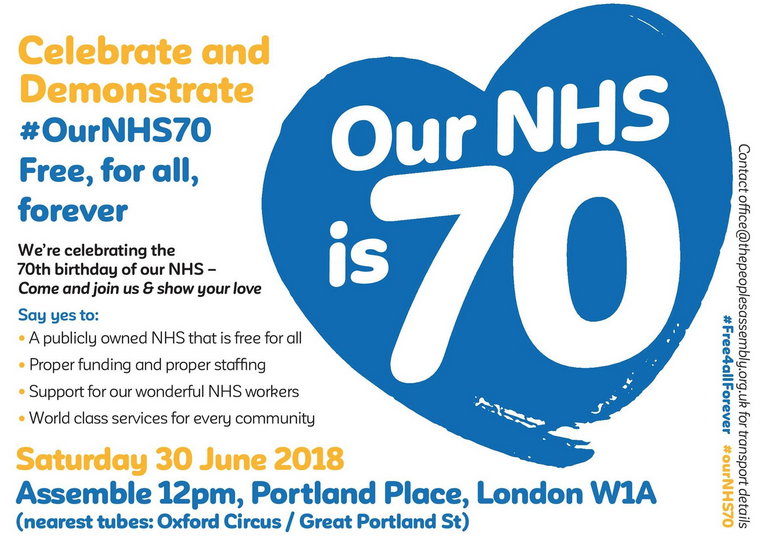 will wonder why the NHS is the one national institution regarded as virtually off-limits to any criticism more serious or fundamental than chronic grumbling. As age could not wither Cleopatra, so scandal after scandal cannot break the attachment of the British people to their NHS. Dalrymple believes that persistent and successful propaganda, both official and informal, has played a large part in this. To listen to what is said and written about the NHS, one would imagine that, before it was founded, there was no healthcare in Britain, at least none for the poor, and further that no other country offers its population proper healthcare. And this is despite the fact that almost everyone acknowledges that to fall ill or to need emergency care is a more unpleasant experience in Britain than in any other country in Western Europe. The NHS visits humiliations on its patients that, if not unknown elsewhere in Western Europe, are certainly less frequent. I have never met a Western European living in England who did not fear falling into the NHS’s clutches. Why is it there are never any comments on TD’s articles? Is it not revered because its free? Most European healthcare is quite pricey through insurance, I believe.